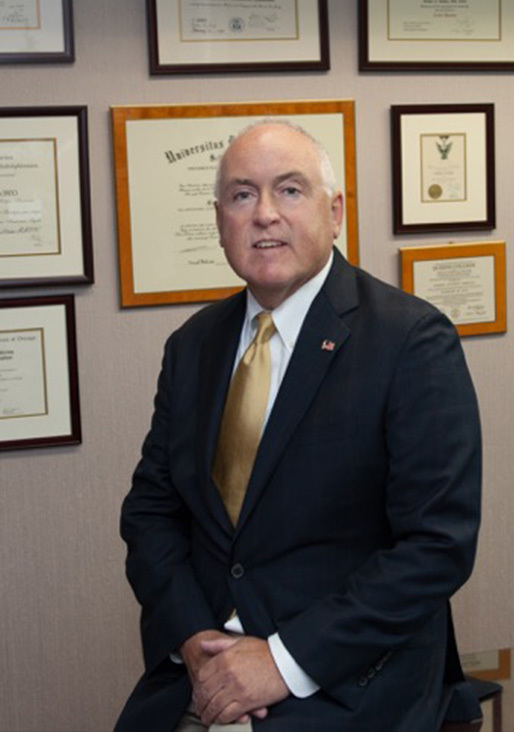 Dr. Stephen A. Chidyllo is the former Chief of Cosmetic, Plastic and Reconstructive Surgery at Jersey Shore University Medical Center in Monmouth County New Jersey. 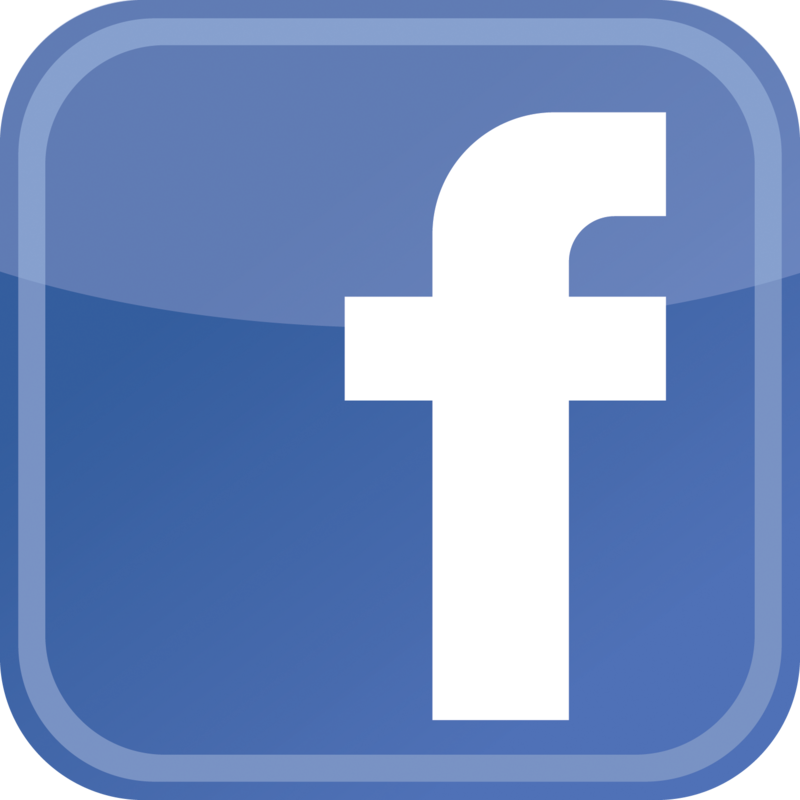 He is in private practice as the medical director of Central New Jersey Plastic Surgery, which has plastic surgery offices located in both Monmouth County& Ocean County�New Jersey. Dr. Stephen Chidyllo is a New Jersey Board Certified Plastic Surgeon, certified by the American Board of Plastic Surgery Inc and a member plastic surgeon of the American Society of Plastic Surgeons (ASPS) and the New Jersey Society of Plastic Surgeons. 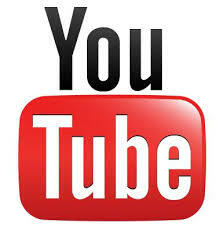 As a New Jersey Plastic Surgeon, he has acted as� a regional spokesperson for the American Society of Plastic Surgeons. 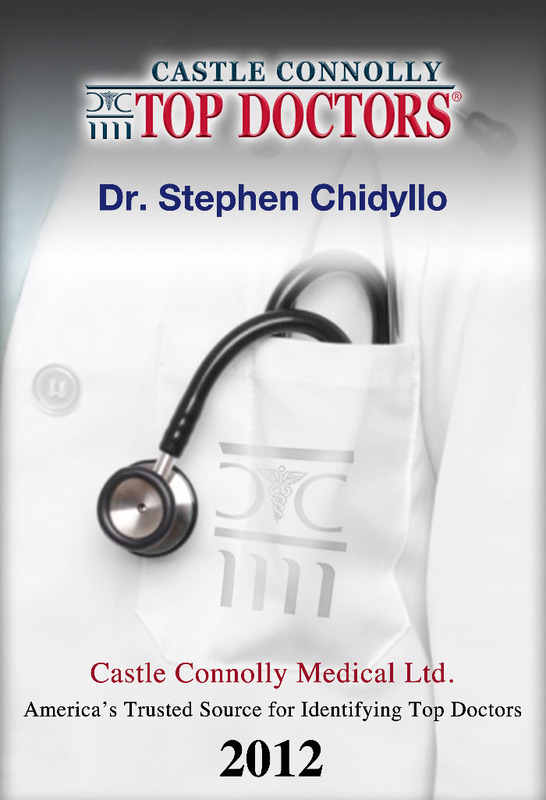 Dr. Stephen Chidyllo is also a Fellow of the American College of Surgeons (ACS). 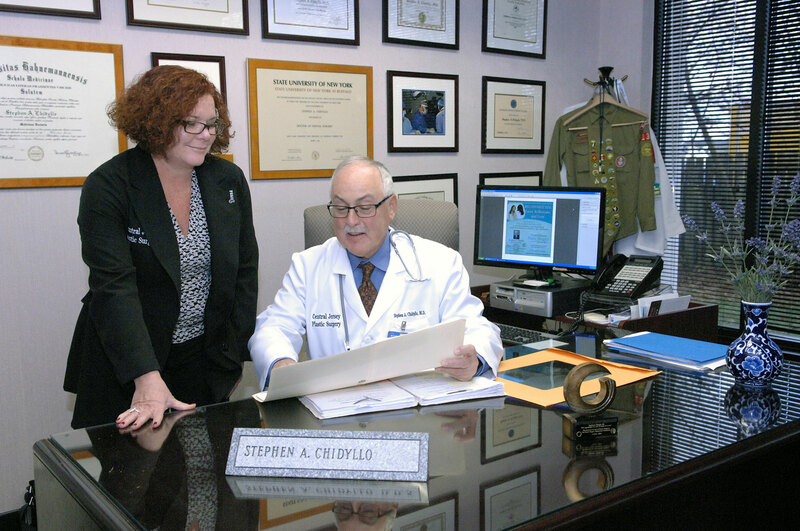 Dr. Stephen Chidyllo specializes in Plastic,Cosmetic Reconstructive & Maxillofacial surgery of the Face, Breasts&Body Contour. Cosmetic Surgery include:Facelift, Necklift, Eyelid surgery,Chin Implants, Breast Augmentation, Breast Reduction, Breast Lift along with Tummy Tucks & Liposuction.� Reconstructive Surgery include: Maxillofacial & Craniofacial Reconstruction of the Facial Bones along with Breast Reconstruction. 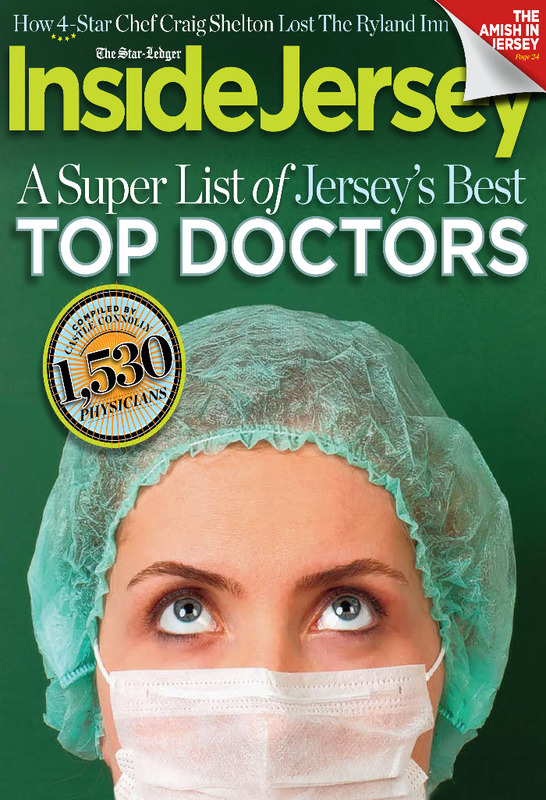 Dr. Stephen Chidyllo performs plastic and reconstructive surgery at:Jersey Shore University Medical Center, Southern Ocean Medical Center & Riverview Medical Centers, which are located in both Monmouth and Ocean County New Jersey.